Looking for accomodations in Nainital? We have you covered! Disclaimer: This post is sponsored by Welcome Heritage Hotels IN and the images used in the post are credited and linked to their original sources. Travelling with someone who has your soul increases the beauty of the green forests and the excitement of walking on the strange streets. The one that has your heart, your love (fall in love synonym) becomes your friend and partner in the quest of unknown treasure. The feeling of this kind of travelling is called the honeymoon in the common tongue. After getting married couple needs some time (race against time phrase) together and escape the hustle-bustle of the life. Hence, for a while, they go out to a place where they can explore the relationship better and feel the romance. As we all know that romance has different kinds of triggers like the beautiful weather, scenic beauty, panoramic mountains, and all the beautiful things offered by the mother-nature. It is like mother nature plays the most important role in bringing two hearts together. 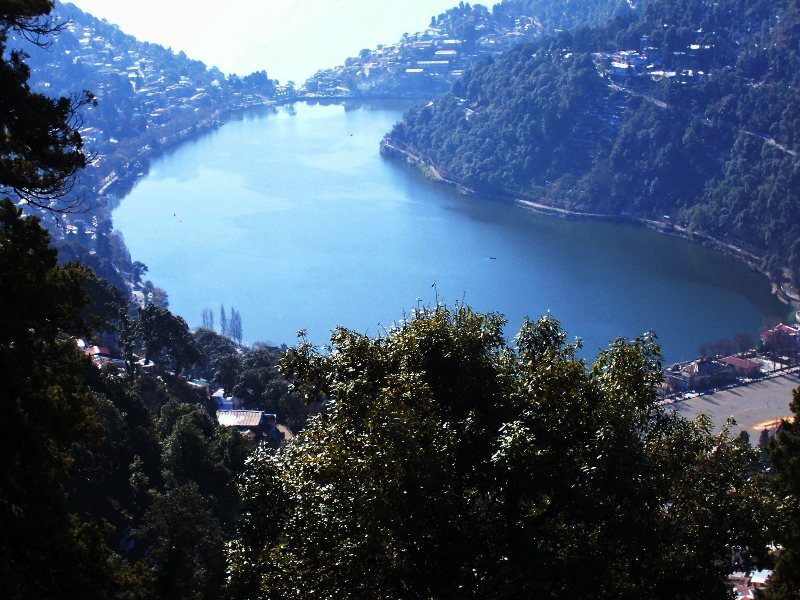 Nainital is one place in India that has the most romantic setting. Nature has provided it with all elements of triggering the love between two hearts. 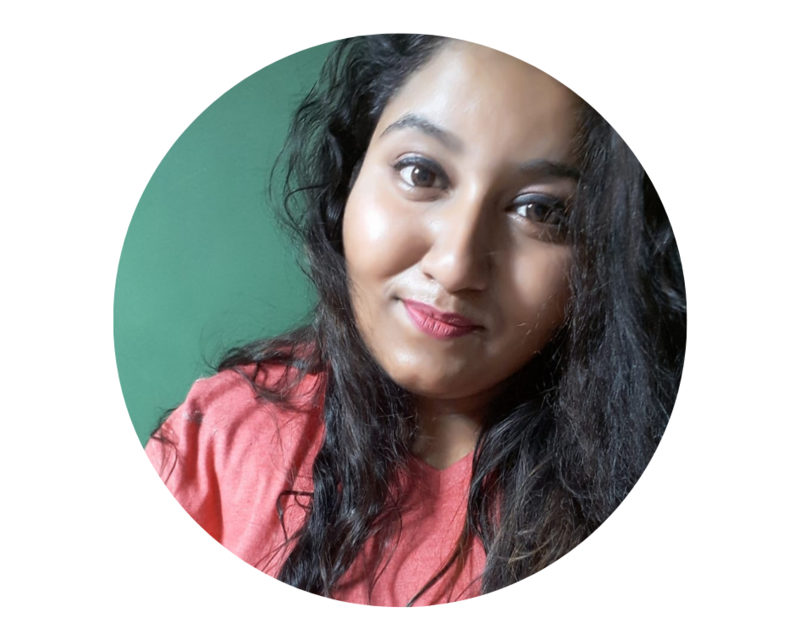 It has the mesmerising beauty of the Himalayas, the purity of white snow layer on the lake, and the thick, dense forest to get lost within the words uttered by your partner during nature walks. Along with all that, the beautiful five-star hotels in Nainital offer special stay facilities for the honeymooners. Winters bring a strange romantic feeling in the air of Nainital. It is probably that white snow or the calm atmosphere that allows the couples to listen to each other’s heartbeat. This could be the only factor why honeymooners love to spend their winters here in this town. The town has amazing gifts to offer newlyweds and make their stay romantic and exciting at the same time. 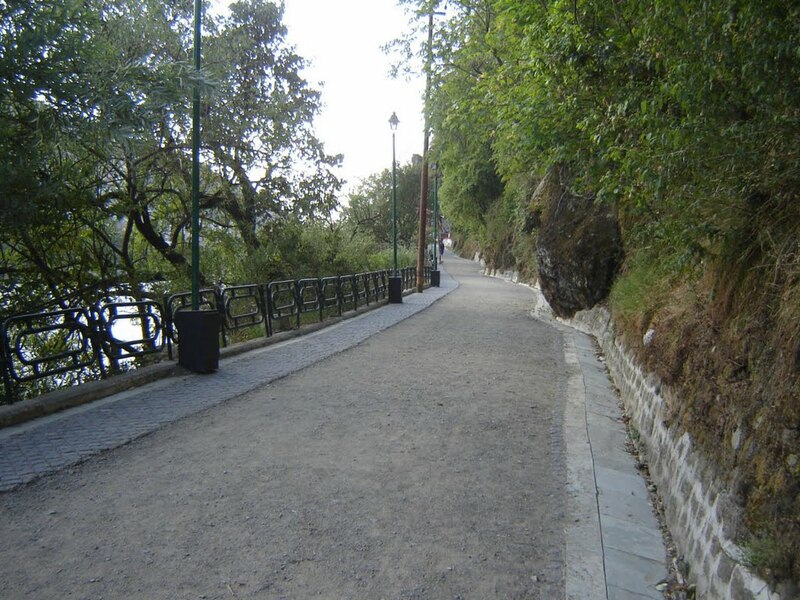 Apart from the beautiful atmosphere, you can enjoy following things with your partner in Nainital. The beautiful forests sparkled with the white cotton snow become a pleasure for the eyes. Having nature’s walk holding hands of each other is the best thing you can do here. Thandi Sadak gives you and your partner a chance to have a leisurely walk. It is some beautiful scenes to offer you and lets you click many beautiful pictures. 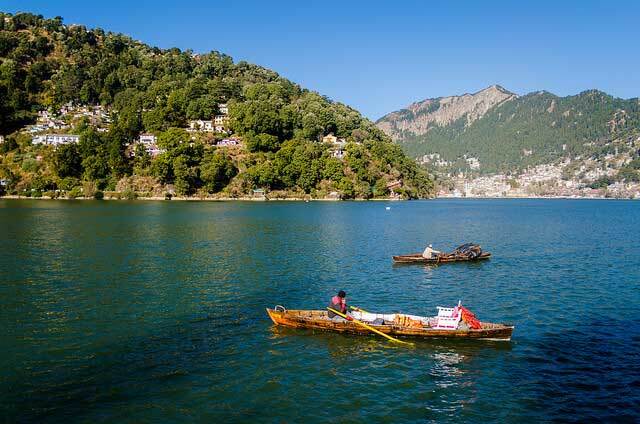 Known as the lake paradise, Nainital is famous for the beautiful lakes. These lakes stay open all over the year except when it is too cold and the water has frozen. Even the frozen waters give an amazing chance to sit beside the lake and admire the beauty of the place. There are a few beautiful restaurants beside the lake where you can enjoy a warm tea or coffee together. If you really want to see the portrait made by the nature with the snow, then, have a cable car ride. It gives you a beautiful view of the whole town. So, start looking for the good hotels in Nainital!